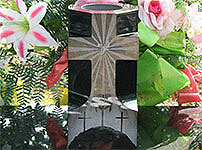 Granite Monuments are designed to reflect the life and personality of your loved one. We have a large selection of standard designs to select from. We can also create a custom design especially for your loved one. Marble Monuments are also available upon request for those who prefer the look of marble as opposed to granite, or if you are trying to match an existing marble monument. 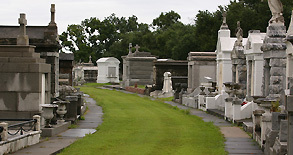 Single crypt, double crypt, four crypt or family mausoleums are available in a variety of granite colors. We offer quality bronze memorials to commemorate that special someone. Samples of these can be seen at the Georgia Coaches Hall Of Fame, located inside the Northwest Georgia Trade And Convention Center in Dalton. 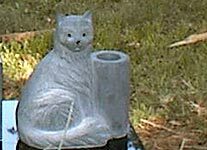 Commemorate that special member of the family with one of our granite pet markers. Priced to fit your budget. 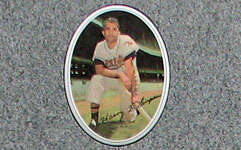 Porcelain and Bronze Portraits are available to be placed on the memorial. We offer the highest quality porcelain portraits in a variety of shapes. Enclose your family plot with our granite coping and fill it with your choice of marble or gravel to keep your plot looking beautiful for years to come. 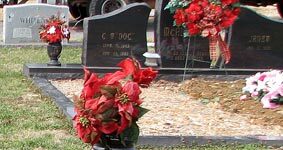 This also helps to minimize the maintenance of your family plot. 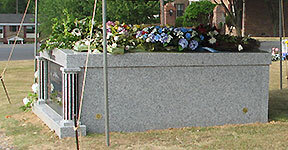 Put the finishing touch to any family plot with one of our beautiful granite benches. Our prices include the family name or a short verse sandblasted onto the side of the bench to give it a more personal touch. We offer granite, marble and bronze vases. Our granite vases are available in a variety of colors.